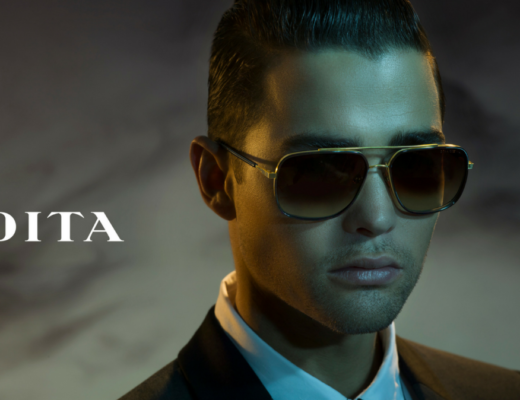 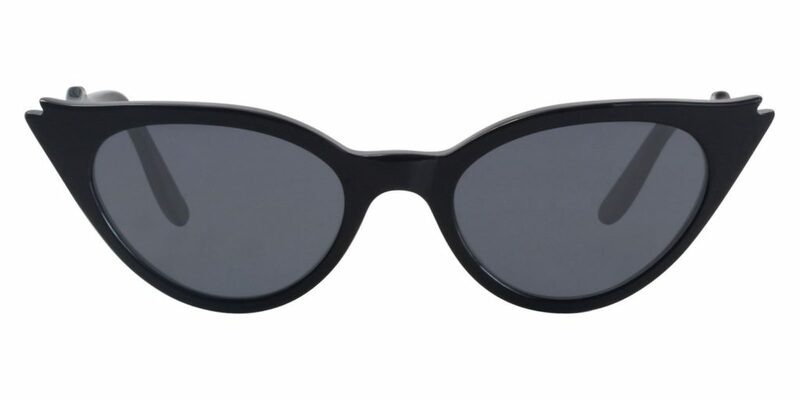 The fashion responsible for the cat eye sunglasses trend first started in the ’50s with Hollywood stars like Marilyn Monroe and Audrey Hepburn. 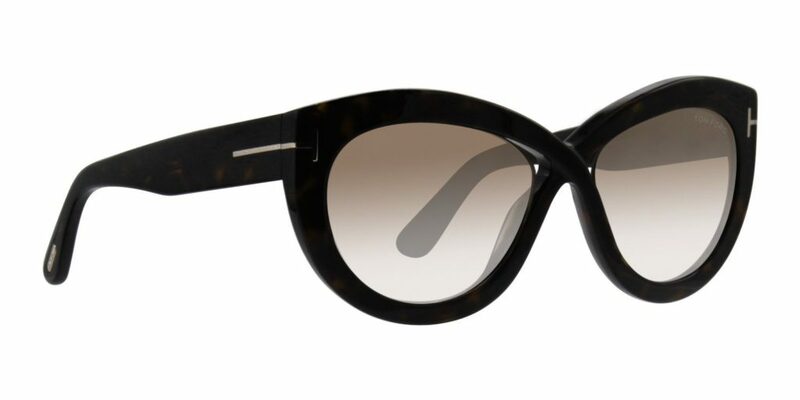 Today, the cat eye frame is making a strong comeback and some of the biggest stars are helping support this trend. 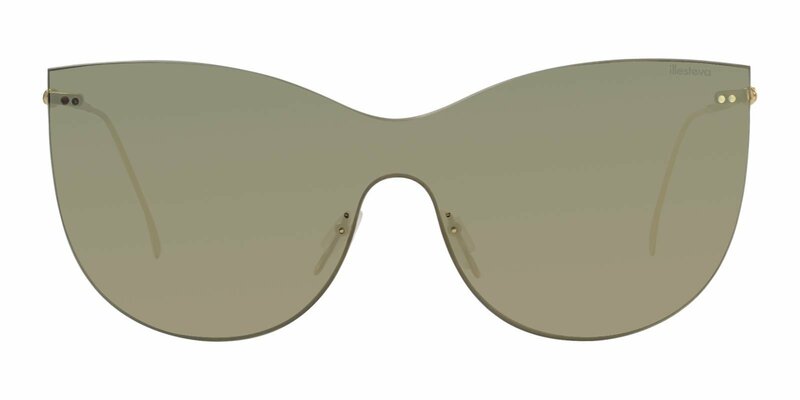 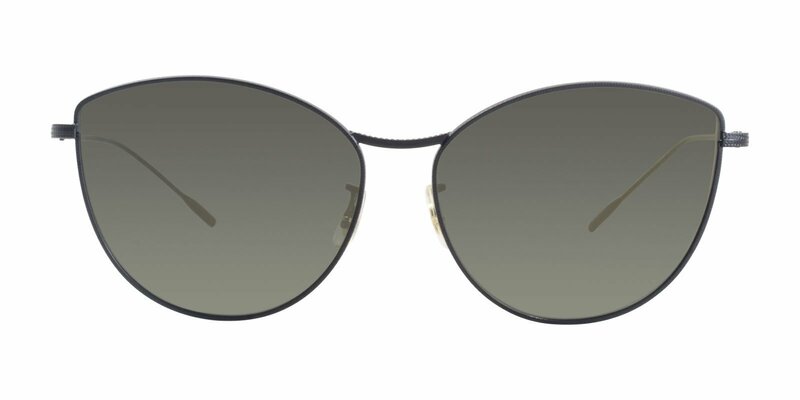 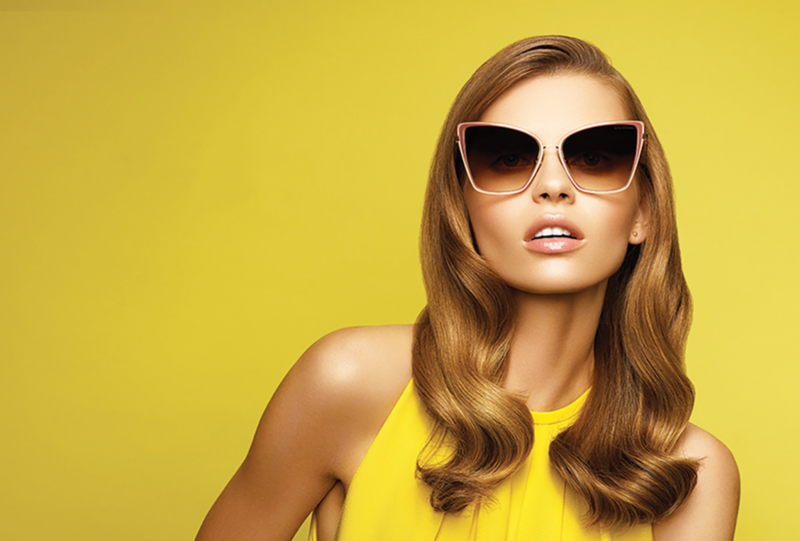 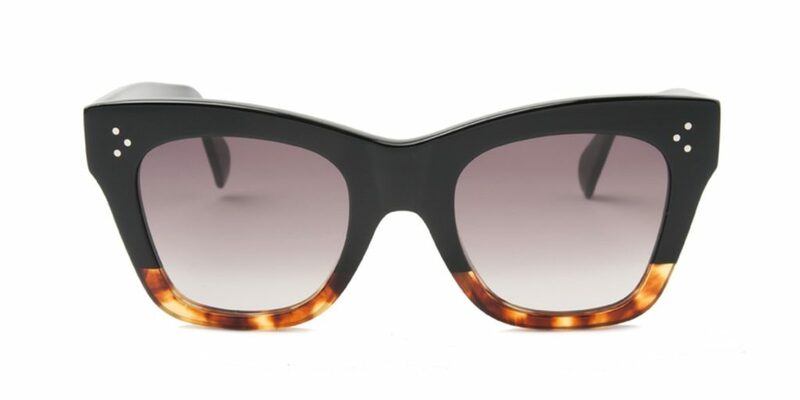 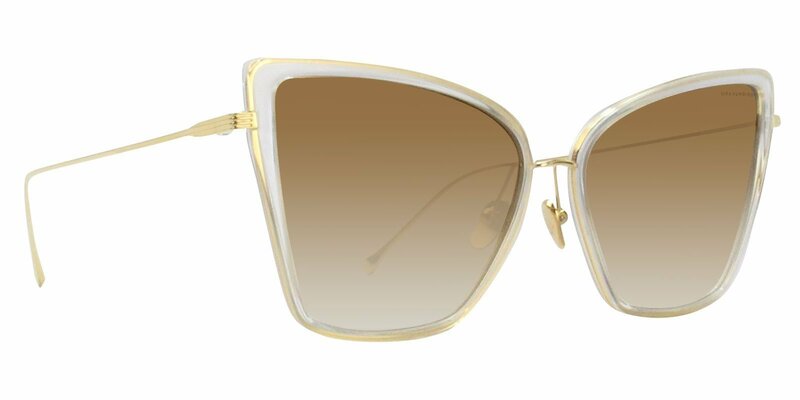 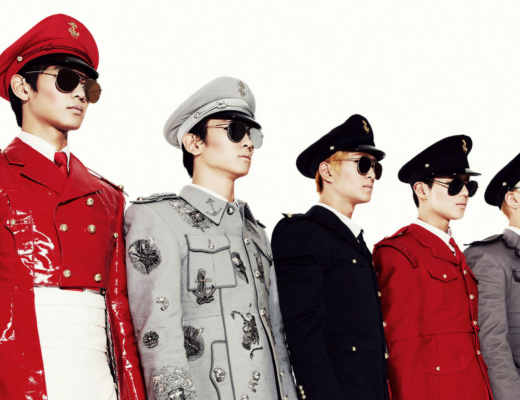 The best part about cat eye sunnies is they are extremely chic and feminine. 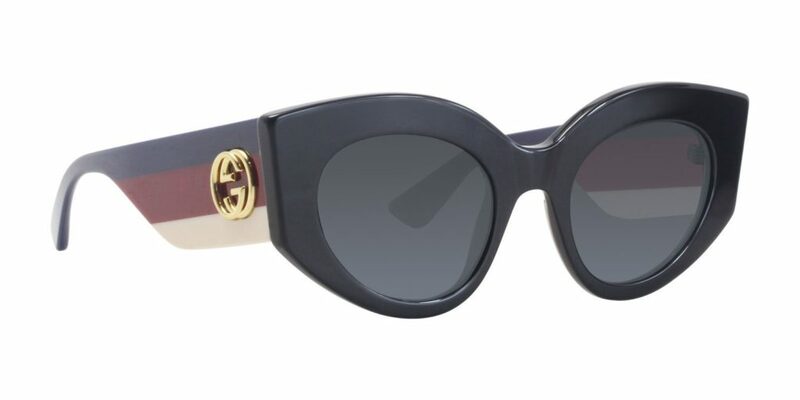 And today femininity is connecting to strong and beautiful and the cat eye sunglasses are the purrrrfect way to show that off. 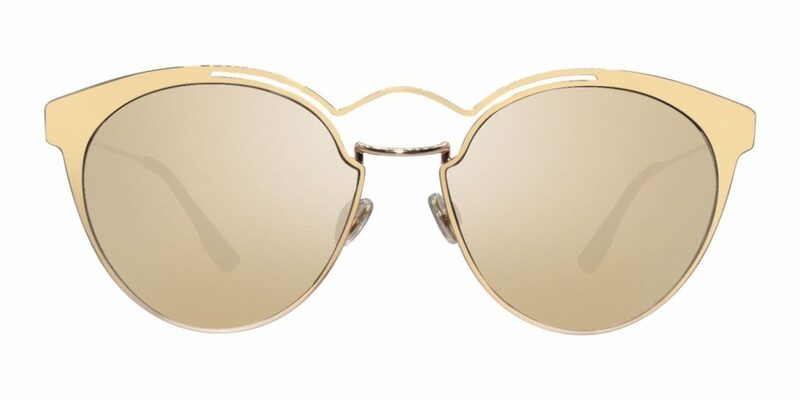 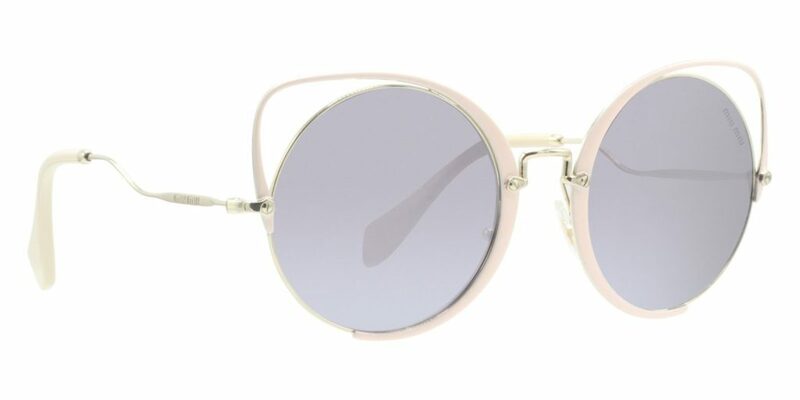 There are a variety of cat eye styles ranging from an oversized frame, round frame, the classic small frame, and now the super slim frame; which we are seeing on stars like Gigi Hadid, Kourtney Kardashian, and Cardi B. 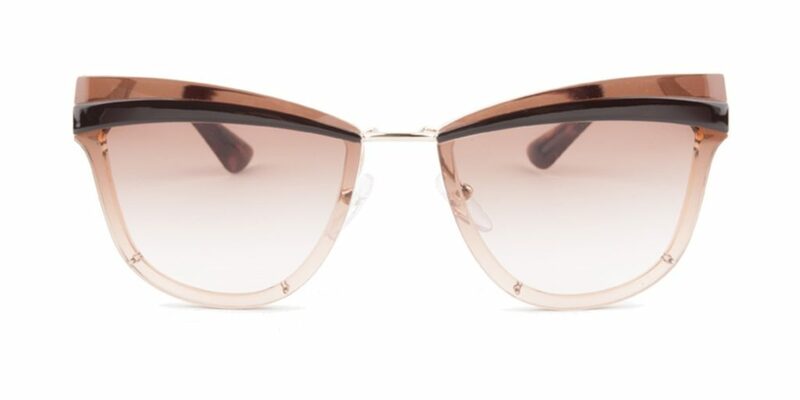 Since cat eye sunglasses are making such a big comeback this season we’ve selected the coolest, most trendy cat eye sunglasses to get you inspired for your summer 2018 look. 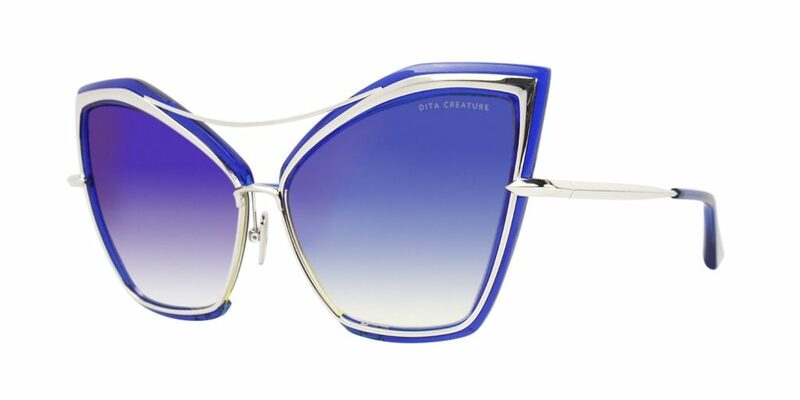 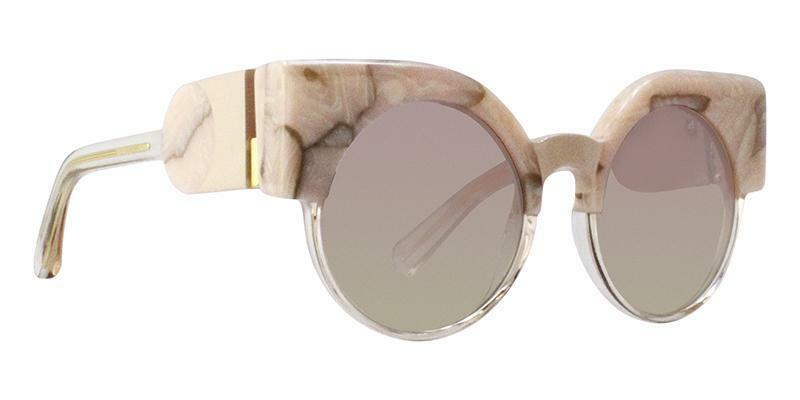 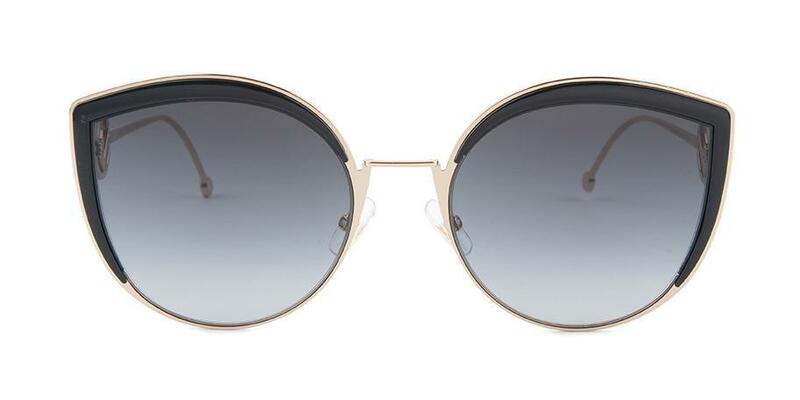 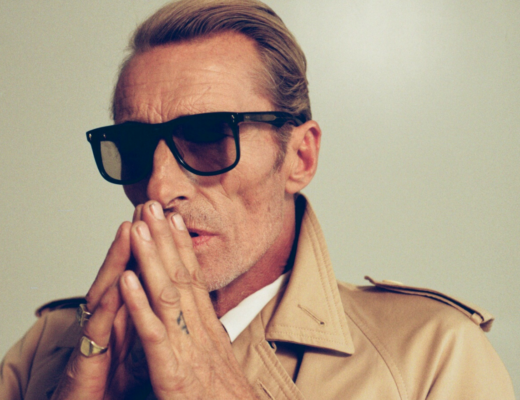 Want to see more of the best cat eye sunglasses? 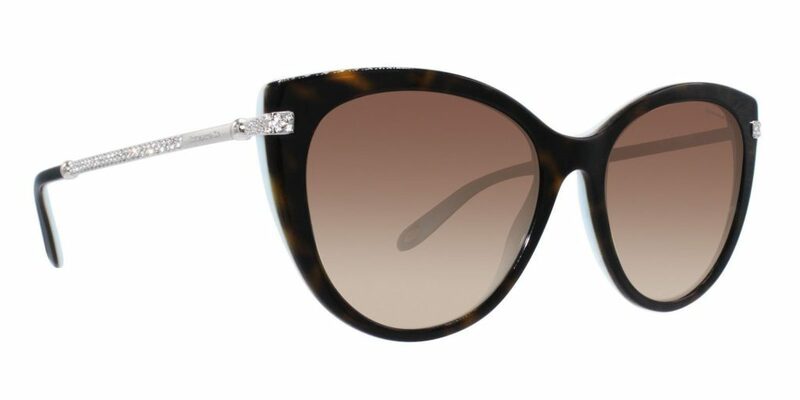 Shop our entire cat eye collection at Designer Eyes. 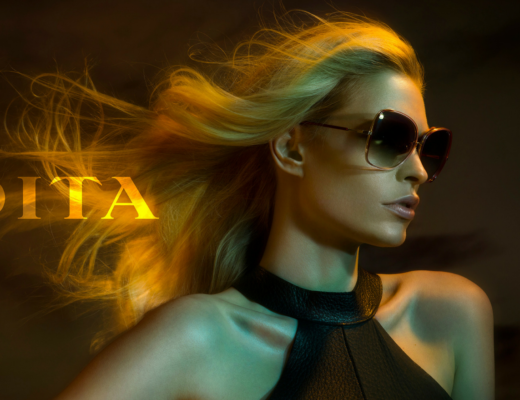 I like this website very much, Its a real nice place to read and get information.